With more than 37 years of combined experience in the real estate industry and local housing market, Bonnie and Meredith Kummell are experts who always have the best interests of their clients at heart. Together the two form a dynamic partnership that is committed to achieving results and complete client satisfaction. Their dedication to client satisfaction has earned them several awards and prestigious recognitions. The Kummell Team joined Dudum Real Estate Group in 2016, eager to bring their clients an elevated level of marketing strategy and success. The transition allowed them to align their business with a brand that embodies their level of client appreciation and support. A master negotiator, Bonnie began her real estate career in 1986 working in property management. As a fourth generation Alamedan, Bonnie has lived, worked and volunteered in the Danville area for 40 years.  This experience has equipped her with a vast knowledge of the Bay Area Real Estate market, as well as its varied neighborhoods and communities. After a successful career in the dot.com industry, Meredith decided to bring her marketing expertise to the real estate industry. Joining forces with Bonnie, she began utilizing her skills to create a highly personalized and specialized marketing plan for each client. 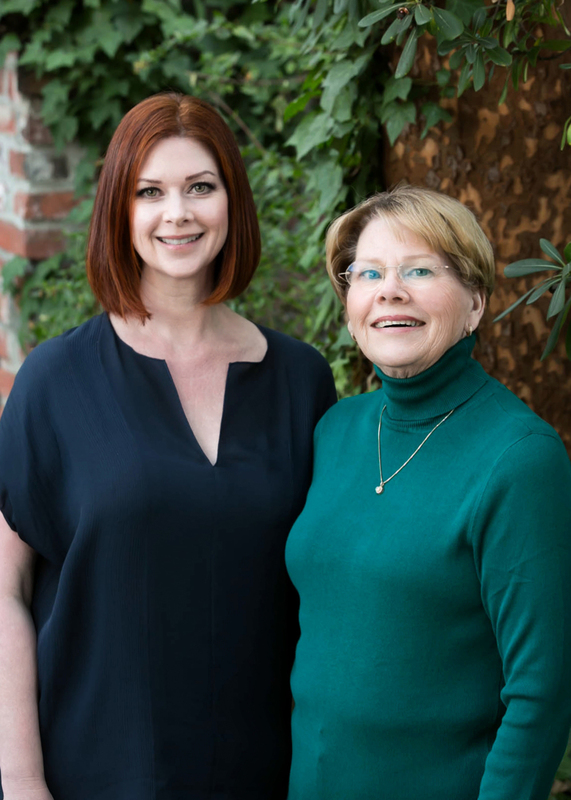 Both women take pride in their community; Bonnie is a longtime volunteer of the San Ramon Valley Unified School District and a former PTA President, while Meredith spends time supporting the Arts in her hometown of Alameda. In addition to meeting new people, forming friendships and developing relationships, Bonnie and Meredith are devoted to helping their clients make smart investments and above all, achieve their dreams. A fixture in Bay Area real estate for more than three decades, Bonnie and Meredith view themselves as Realtors for Life.